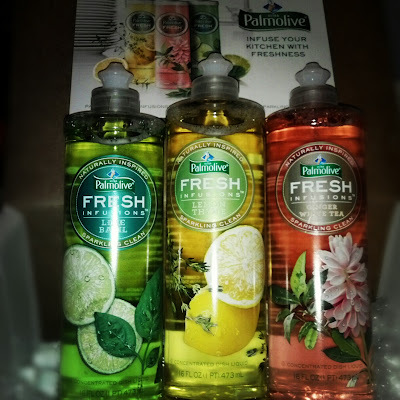 I received a box of the new Palmolive Fresh Infusions dish liquid from Influenster to review. If you aren't signed up with Influenster, you are missing out on great freebies to test out! 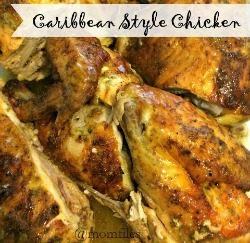 You don't even have to be a blogger (although I'm sure it helps). I was so excited about the new dish liquids to try out since I am such a cleaning queen. 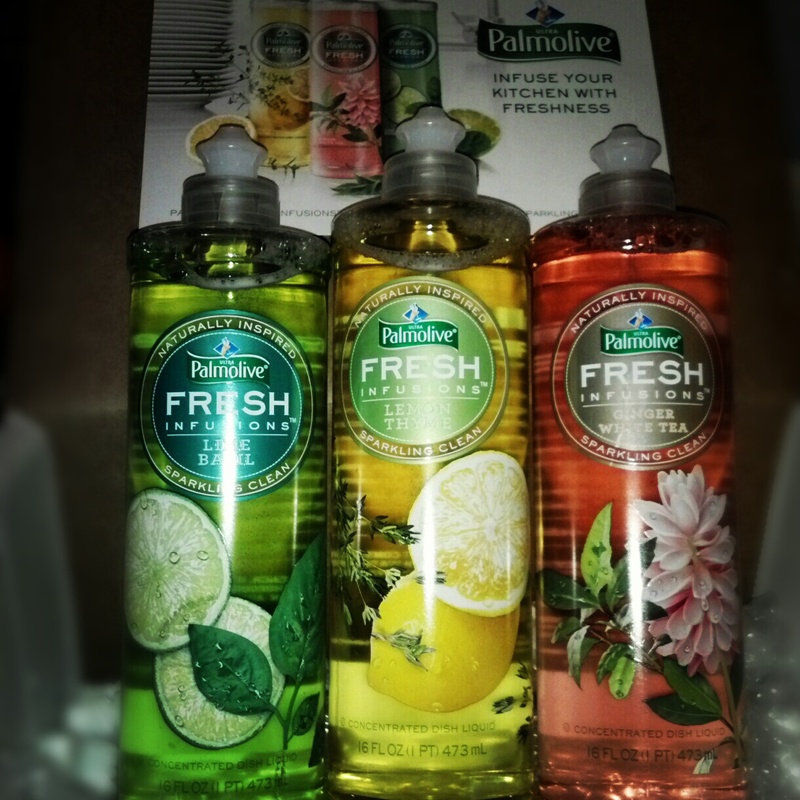 I received all 3 scents-- Lime Basil, Lemon Thyme and Ginger White Tea. So far I used the entire Ginger White Tea and I am half way through the Lemon Thyme. I love the fragrances. They make me think I am using something from a boutique! I really like the tall, slender bottles. They dispense the perfect amount of cleanser without wasting it. 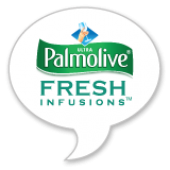 The cleaning power was everything I would expect from Palmolive. Right now only Walmart and Target carry them so if you want to try it out, check for them there. I think the one thing that makes me like this product the most is the fancy look. I have had a few guests over and they all commented about how pretty my dish liquid was. If you have to be stuck in the kitchen cleaning, it might as well look nice and smell pretty! I think any of these would be great in a housewarming gift basket along with pretty kitchen gloves, dish towels and scrubbers.